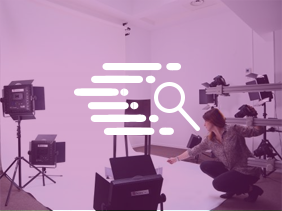 The digital PackshotCreator photo studios: an innovative concept in the photographic field, helps user to create in-house high quality visuals easily and instantly. The PackshotCreator consists of a large range of products, each suited for specific needs for in-house visuals production. 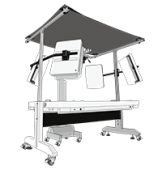 For example, the PackshotCreator R3 helps to create still photos and 360-degree interactive animations of products. 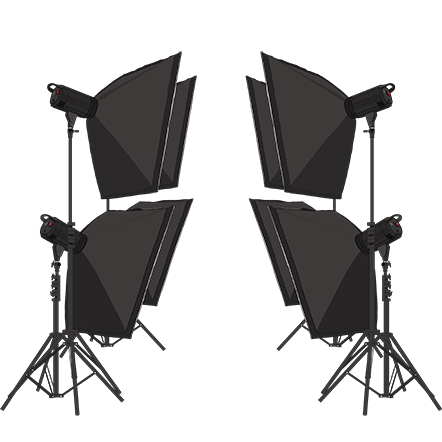 The PackshotAlto XL helps in hosting models’ photos, the PackshotSpin helps create photos of large products such as motorcycles, the MaestroBot 3D a robotic photo studio offers many possibilities. It allows photograph products on a pure white background, position, capture a product from different angles, crop it automatically with a few clicks. It’s also generate interactive 360° views, or in 3D to virtualize a product. The mechanism behind this innovative photo solution is the perfect synchronization of the 90-degree vertical shooting and the 360-degree turntable. With this precise way of shooting, interactive HTML5 animations can easily and swiftly be created within minutes (20 images to 100 images). By using the software, users can remotely control the camera’s optical zoom as per their needs. 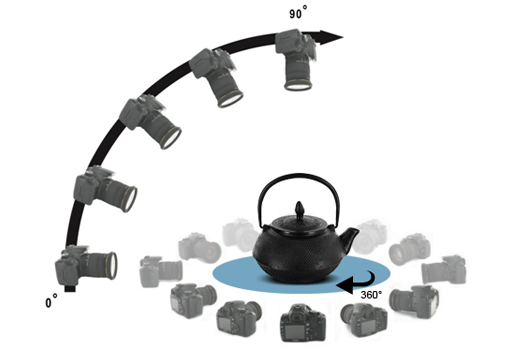 With an integrated SLR camera, users have many possibilities in their products photos creation. Moreover, with the intuitive interface, one can annotate photos, email images, upload visuals using the integrated FTP client, add digital watermark protection to visuals, choose from multiple file formats, HTML editing among others. How to photograph transparent products as bottles ?